Once you have signed up via Mailchimp, please request access to the Facebook group to be connected with satsang close to you. If you do not use Facebook, please email Fellowship@ramdass.org to be connected or with any questions you may have. *by filling out the form below you are giving consent to LSRF to use your email for local meetup connection purposes only. 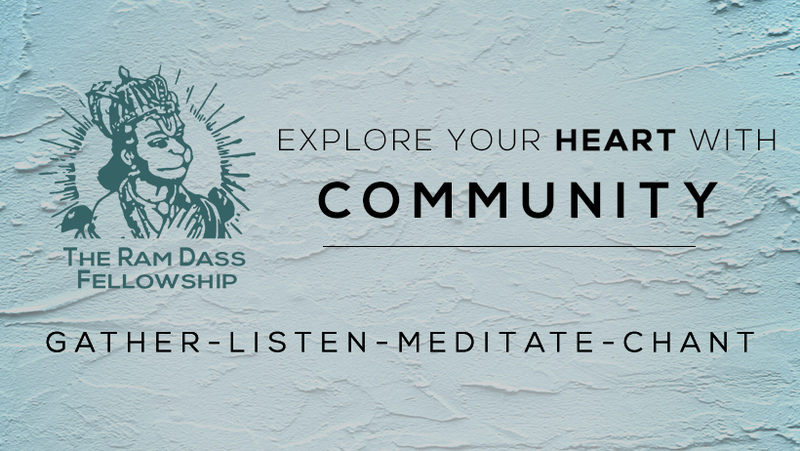 How did you find out about Ram Dass?